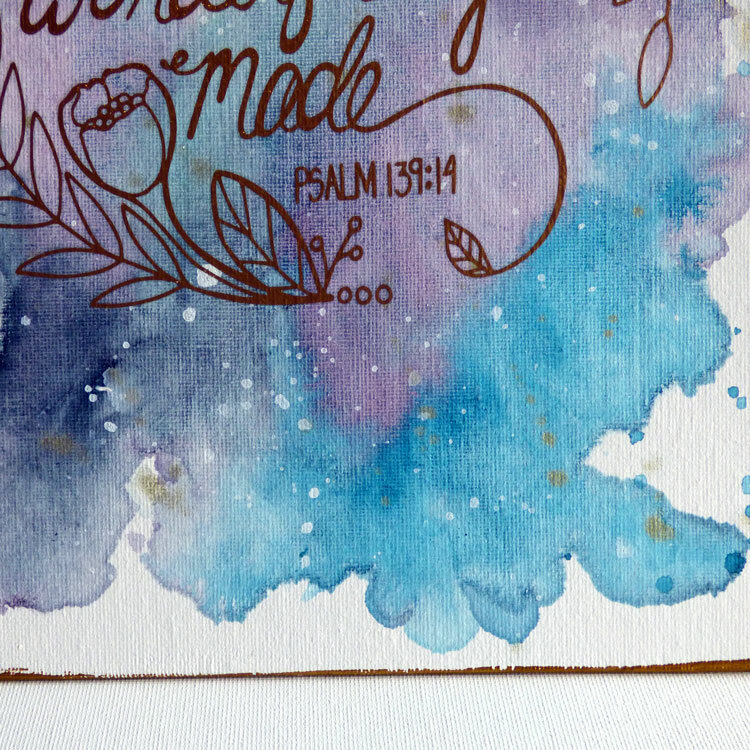 If you haven't noticed, I'm in love (maybe one would say obsessed) with watercolors! I have many different brands and today I'm trying a new one on for size and I have to say…they are AH-mazing! I honestly do not say that lightly. Hop on over to the Blitsy Blog today to see more of what I've created along with a full supply list and my process video!